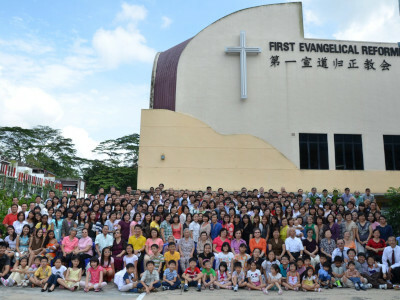 We are a Church located in Yio Chu Kang. Central in our Worship is the preaching of the Word of God. We subscribe to The Heidelberg Catechism, The Belgic Confession, and the Canons of Dordt. We also stand on the Holy Scriptures as contained in the Holy Bible. It is our highest authority. 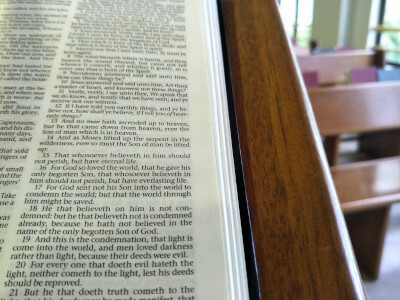 The King James Version of the Holy Bible is used in all official church worship services and meetings. New to Christianity? Want to find out more? 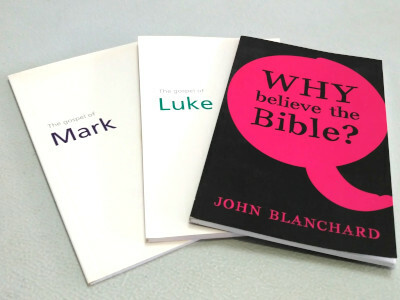 Come and attend our Christianity Explained classes! We believe that to have eternal life is to know the only true God through the Lord Jesus Christ Whom He sent to reveal Himself to His covenant people (John 17:3, 17:6). Hence, we conduct CI classes to progressively and systematically imbue our members with the living Word of God.